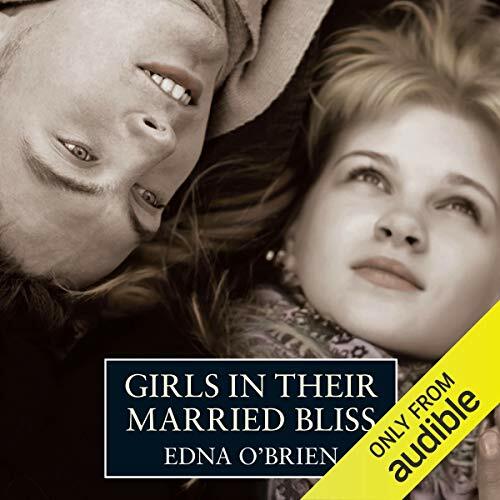 Showing results by narrator "Edna O'Brien"
Edna O'Brien's family encouraged her to attend pharmacy school but she left before finishing, to marry an older writer, give birth to two sons, and publish, in 1960, her first novel. 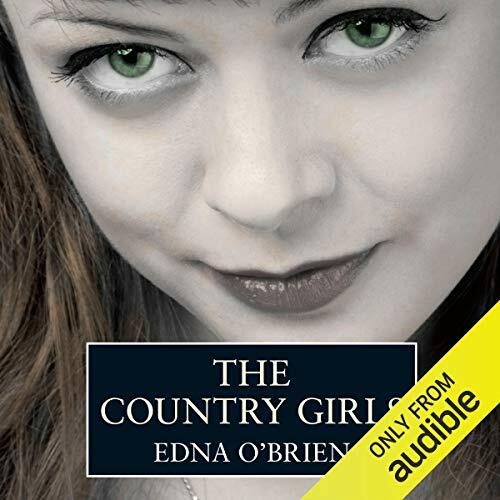 The Country Girls so scandalized the O'Briens' local parish that the book was burned by the priest, her family disgraced. Country Girl comes 21 books later, a rich and heady accounting of the events, people, emotions, and landscape that imprint upon and enliven one lifetime. 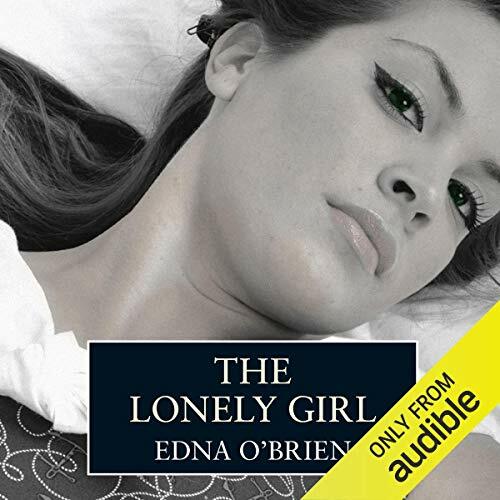 Edna O'Brien was born in 1930. 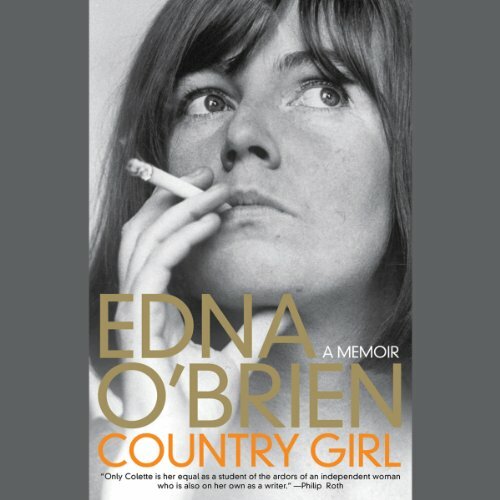 Her brilliant debut novel, The Country Girls, was banned in her native Ireland upon its publication in 1960. Since then she has gone on to produce some of the finest writing of the 20th century. 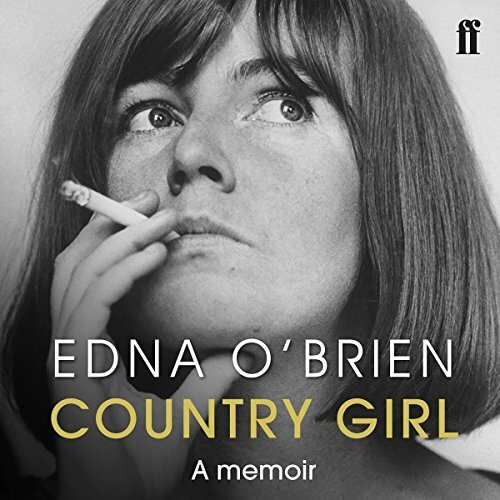 In Country Girl we hear of a life of high drama and contemplation, of encounters with Hollywood giants, pop stars, and literary titans. 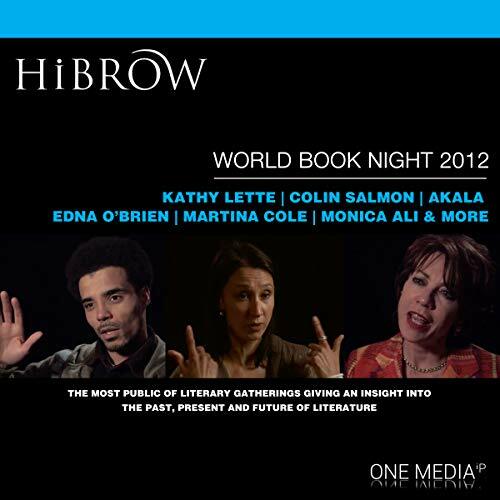 It is a life gorgeously, sometimes painfully remembered, in prose that sparkles with the effortless gifts of a master.